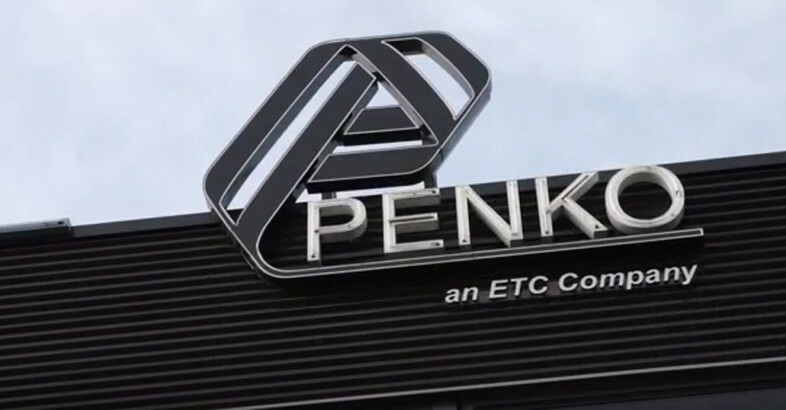 PENKO Engineering B.V. specialises in the development and manufacture of high accuracy and reliable electronic weighing and dosing systems typically designed for use in process industries. We also provide OEM companies with a wide range of weighing and dosing measurement, display and sequencer components and products for integration in automated machinery. The ever increasing cost of materials, growing stringent environmental regulations, consistent quality and track and traceability, insist that process industries pay more attention to quality conformity. The basic and most reliable measuring method to warrant all of the above is still defined by weight, regardless of whether the product is a liquid, a solid mass, granules, a powder or a gas. 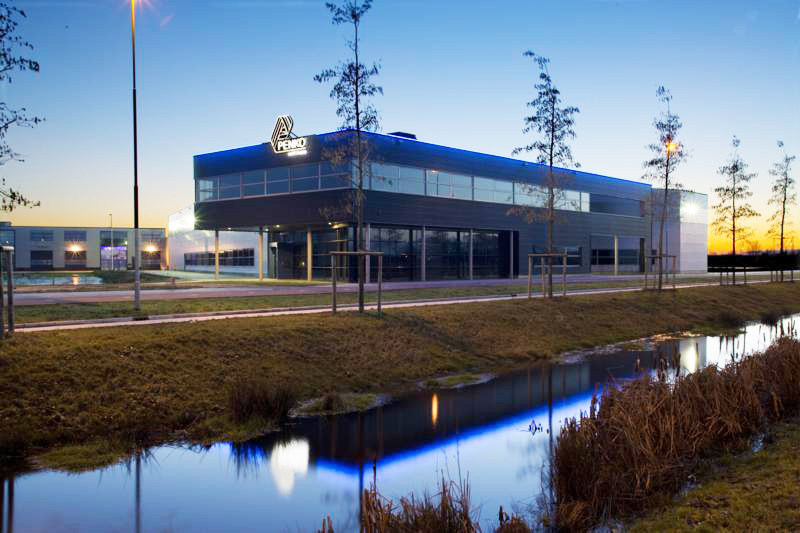 PENKO Engineering B.V. is a Dutch company within the global ETC Inc. group of companies based in a factory in Ede, Netherlands. Our company is represented in many major industrial countries through a global network of dealers and agents, fully supported by our own field sales and service teams.